After 5 months of service, did the Dh28 billion (75% above the original estimates), one of the most advanced, longest automated driverless WiFi-enabled train system live up to the initial hype and fanfare? The world’s newest & most advanced metro aimed to join the league of megacities around the world, to ease the traffic problem, and to reduce road congestion and distances between key locations… Beyond its posh & mesmerizing design, did it meet these goals? and busses do not allow passengers that do not have a pre-paid card. If you already signed the Broadband Manifesto, you can now tell your Facebook friends about it. 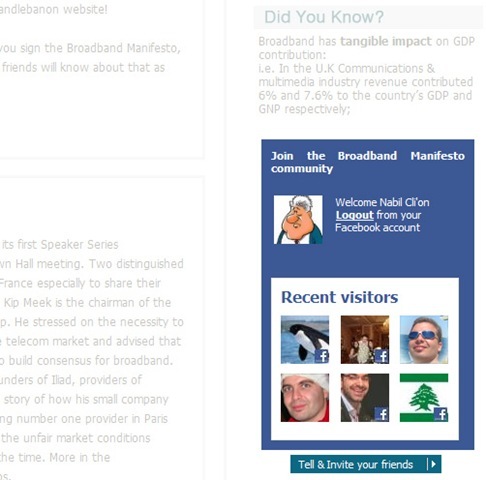 Join the Broadband Manifesto community with a click of a button, and demand a faster and cheaper internet connection in Lebanon! Broadband connectivity is a must for economic growth and social development and applications in education, health, banking, and commerce need to be on-line and connected. 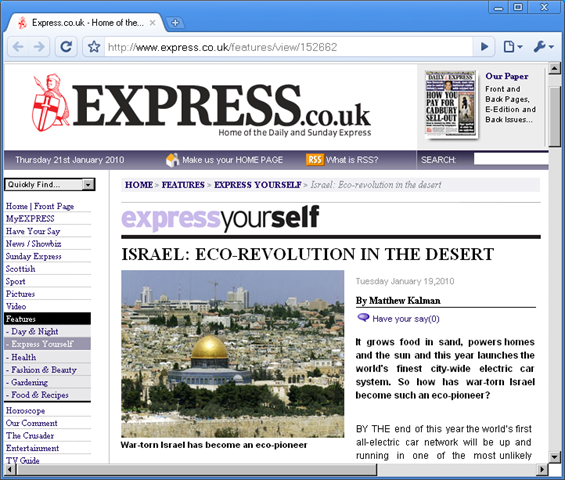 Broadband also means faster Internet and more bandwidth to upload and upload e-mails, files, videos, and pictures. 3000 more signatures are needed to put the broadband national demand in front of the council of ministers. Please spread the message around you… Together we can do better!